Single Family Home What a location for this 3 bedroom 1.5 bath Raised Ranch with level yard on cul de sac street. 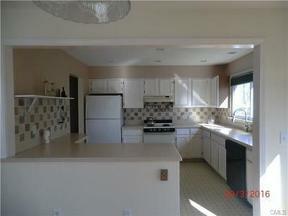 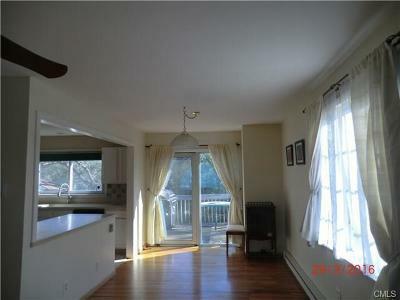 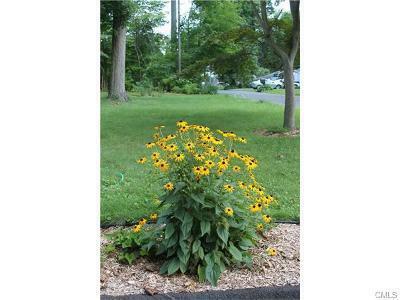 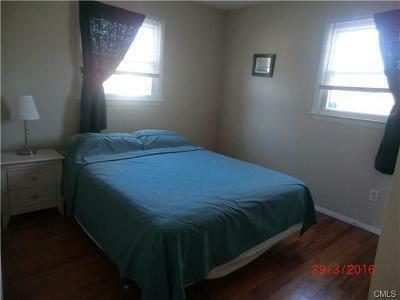 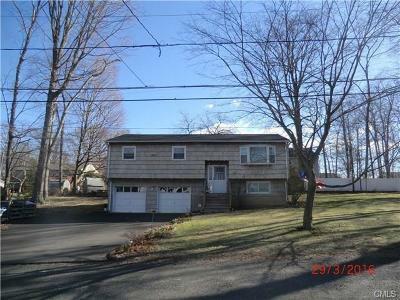 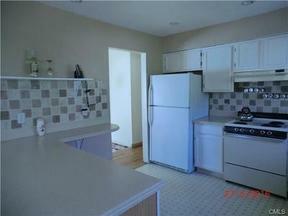 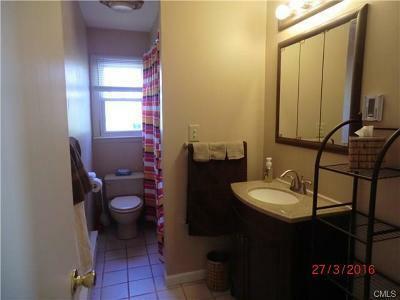 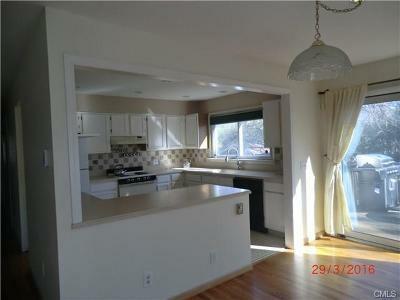 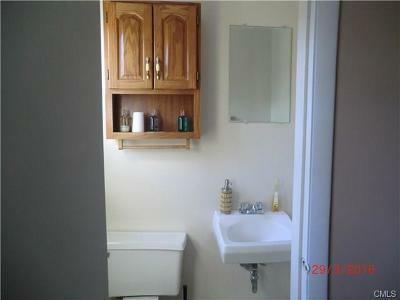 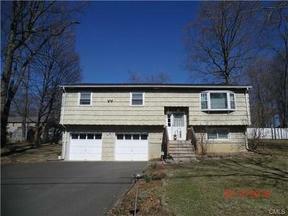 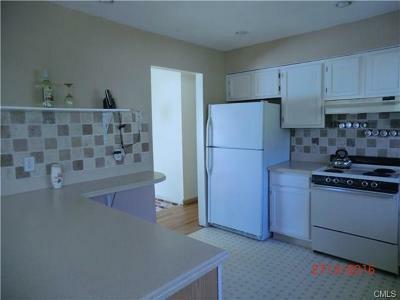 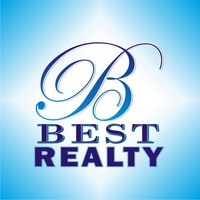 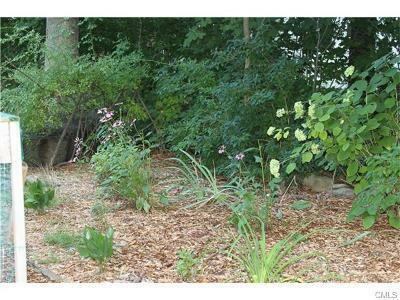 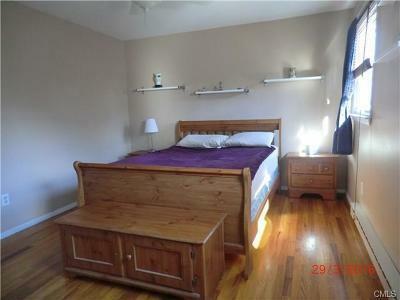 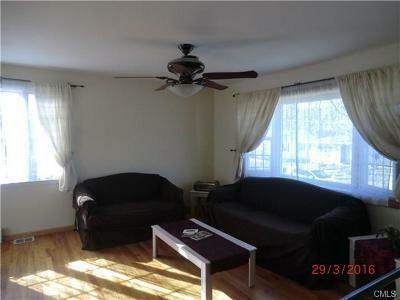 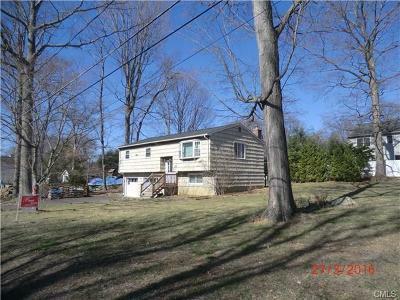 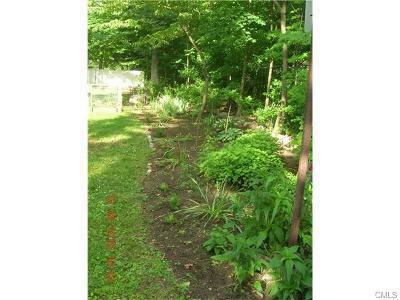 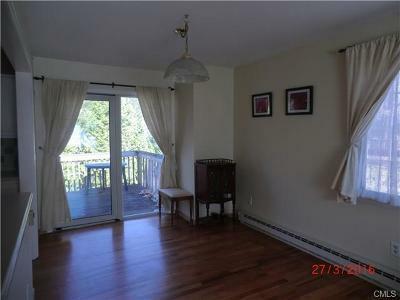 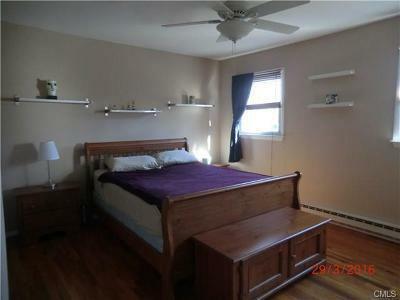 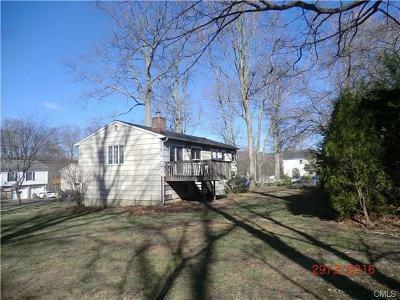 Walk to Candlewood Lake, easy access to shopping and schools. 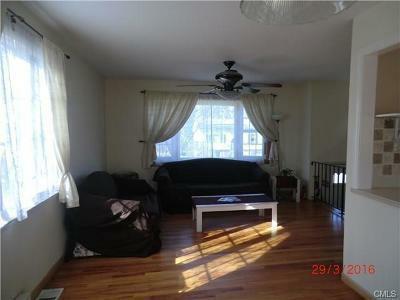 Light and Bright with hardwood floors on main level and tile in lower level family room. 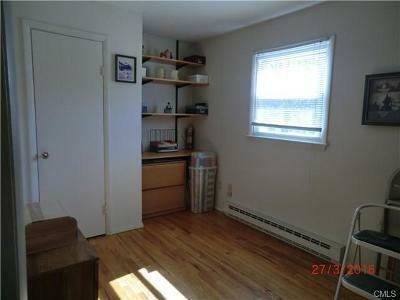 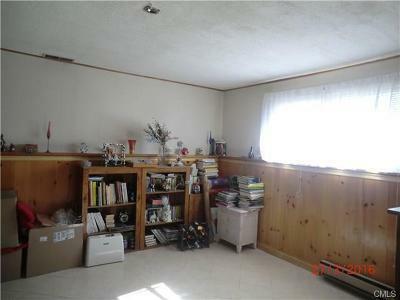 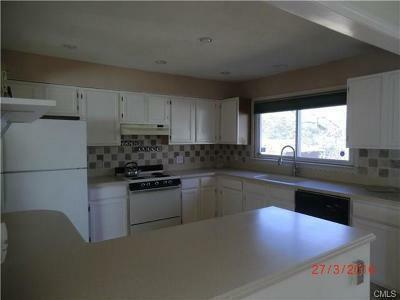 Total square footage is 1352, 1040 on main level and 312 in lower level. 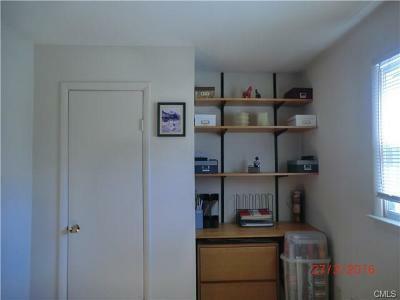 Town includes the garage in the gross basement area. 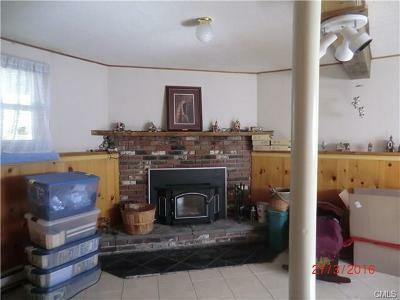 Wood Stove insert to keep you toasty warm in the winter. 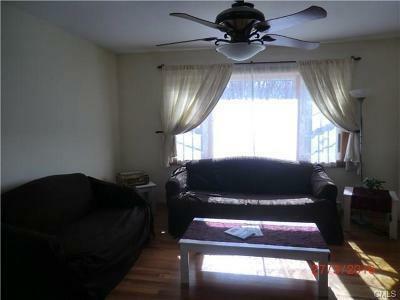 Bring your own touches to make this Home Sweet Home.